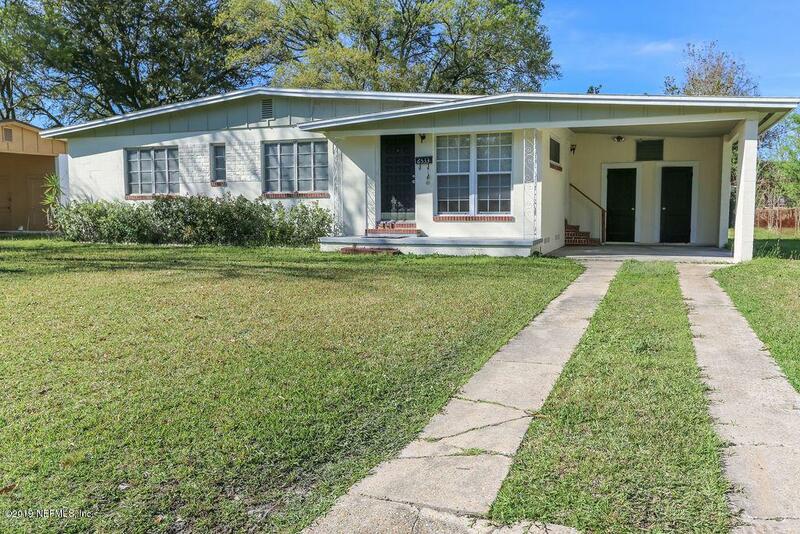 Mid-century Modern, concrete block style home located west of Jacksonville. 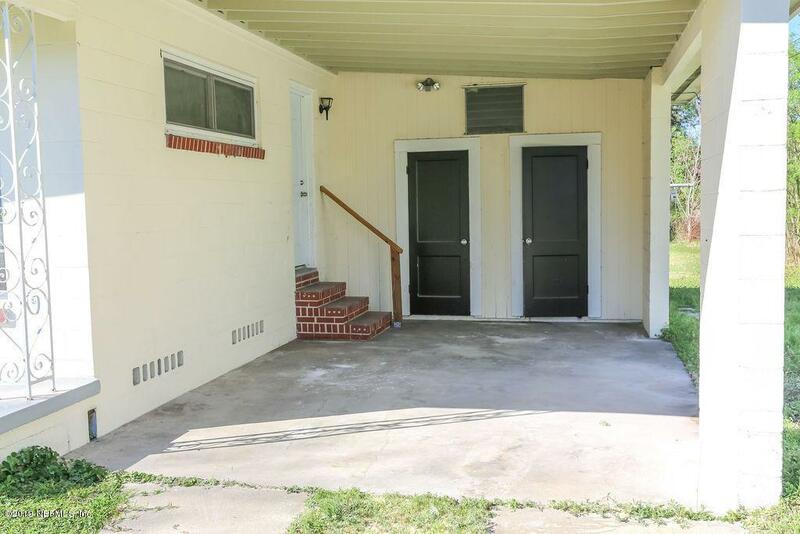 Homes has been updated with a bonus room. 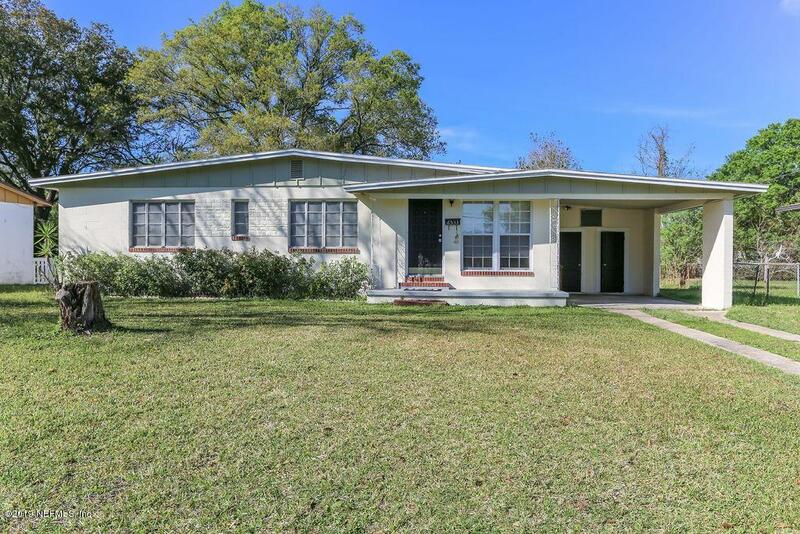 Home has many updates that include, stainless steel kitchen appliances, new fixtures in bathrooms, new tile, shower and vanity in master bedroom, fresh paint, original natural wood floors and a few updated windows. 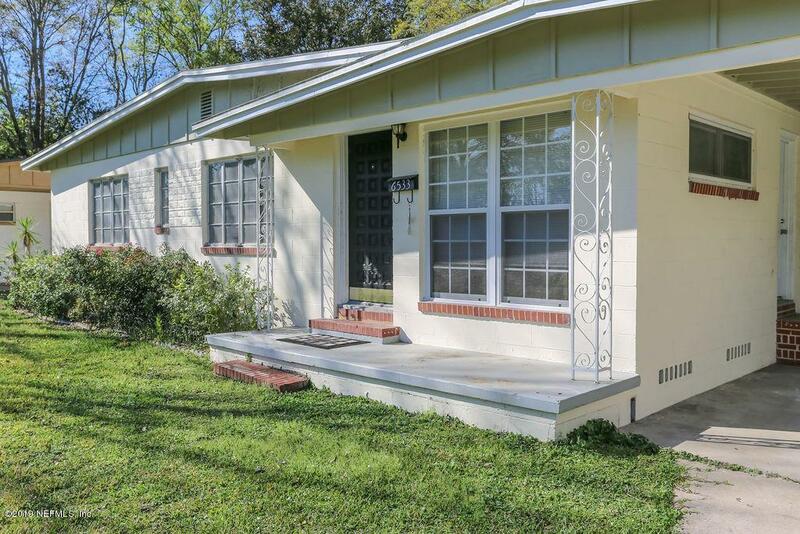 If you enjoy having a yard, you will need to schedule an appt to see this home!